We'll update this post with more information about Treasury, Star Bonus and Loot Cart Let's start with the Treasury, what it is and how it works. • It's the safest place to save up bonus loot until you are ready to spend it! 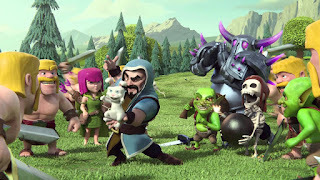 • The previous concept of "War Loot Storage" has been removed from the Clan Castle info screen, etc. 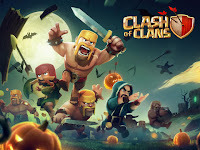 0 Response to "New Update Clash Of Clans 2 Februari 2016"